The Young Messiah DVD and Blu-ray release date was set for June 14, 2016. 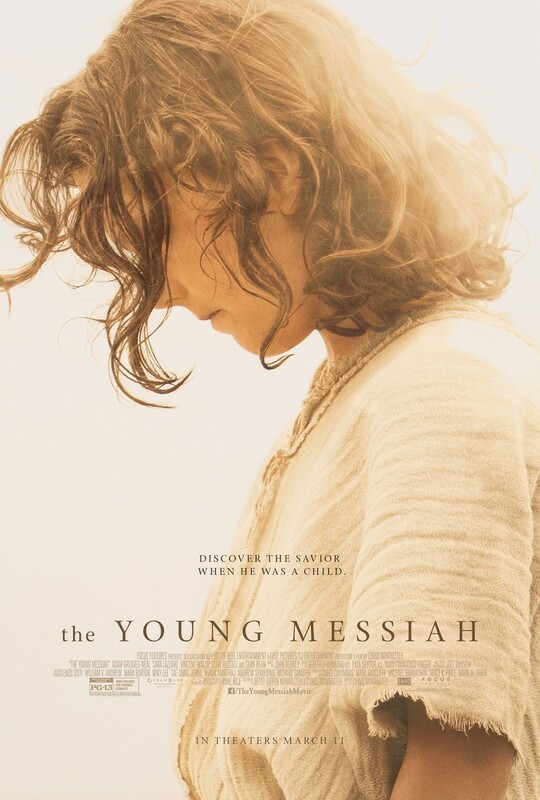 Drawing inspiration from the accounts of Jesus' life in The New Testament, The Young Messiah goes further in depth into the actions and anxieties of Jesus Christ and his family as they begin to come to an understanding of the young Lord's full purpose on this Earth. They wonder with some measure of dread why it was given to them the task to fulfill God's will and whether they are strong enough to do so against immeasurable odds, in an unforgiving world. And it is pondered the question of how God can be explained to his own son.